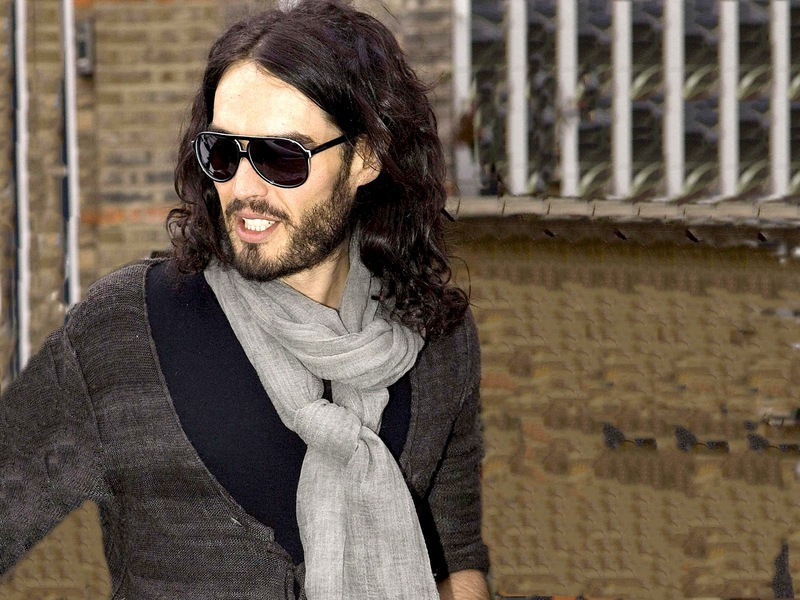 An arrest warrant has been issued for Russell Brand for the whole 'throwing of a pap's iPhone through a window' incident. He has been charged with 'simple criminal damage' and will have to pay a fine of $700. UPDATE: According to TMZ Brand's arrest was bigger than a simple misdemeanor. Any property damage of more than $500 is considered a felony...which means he could serve jail time. The window was around $300 and the $iPhone like...$800? There is no way he will go to jail for this, but I am guessing the fine will go up.